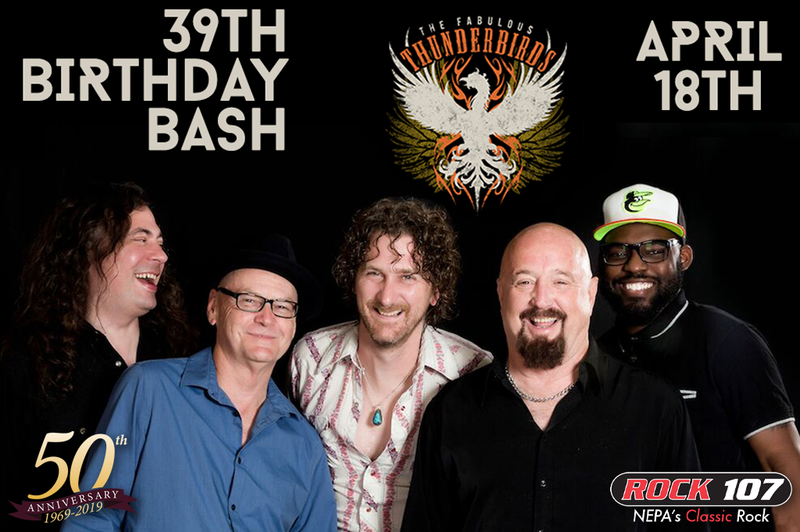 Home / Archive by Category "Deals"
Join us for the ROCK 107 39TH BIRTHDAY BASH! 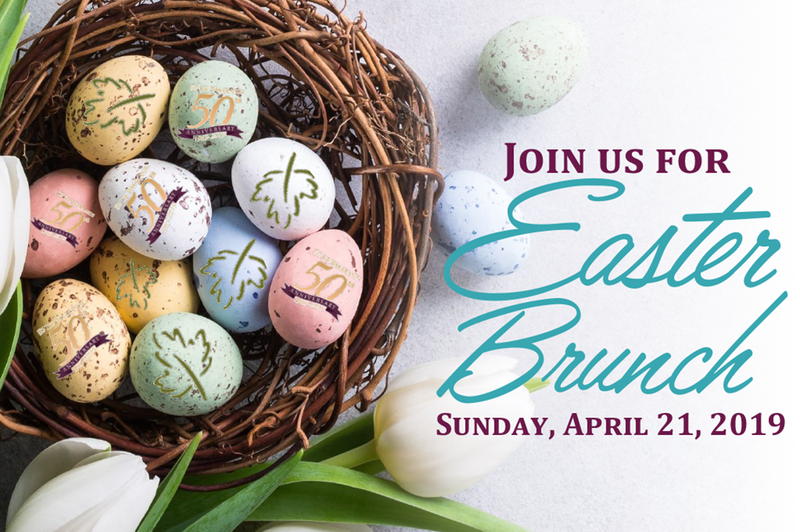 Join us for Easter Brunch 2019! Join us for Easter Brunch this year! You can find the full menu and make your reservations here. 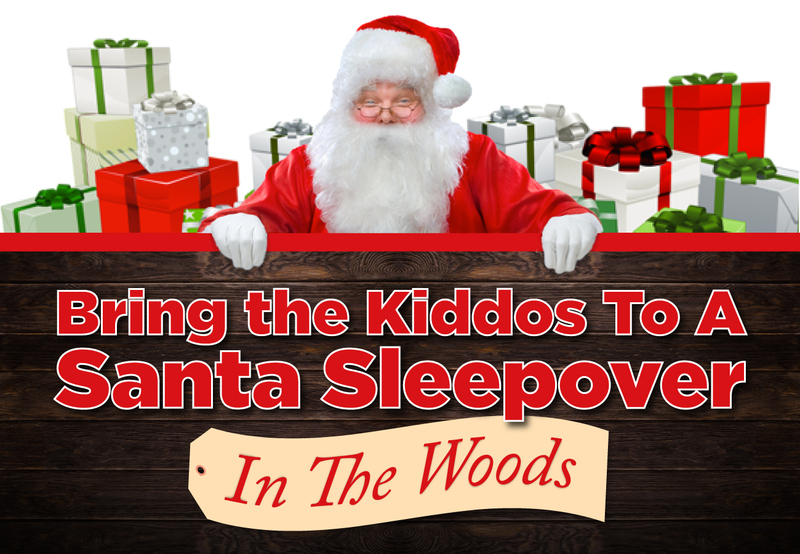 Bring the kiddos to a Santa Sleepover! Warm up with someone special this winter at The Woodlands!